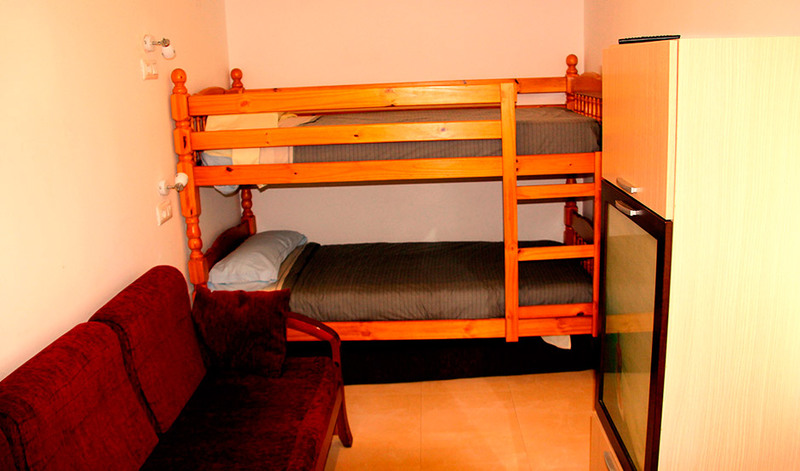 One of the best accommodation options we have in Somo price-quality-closeness. 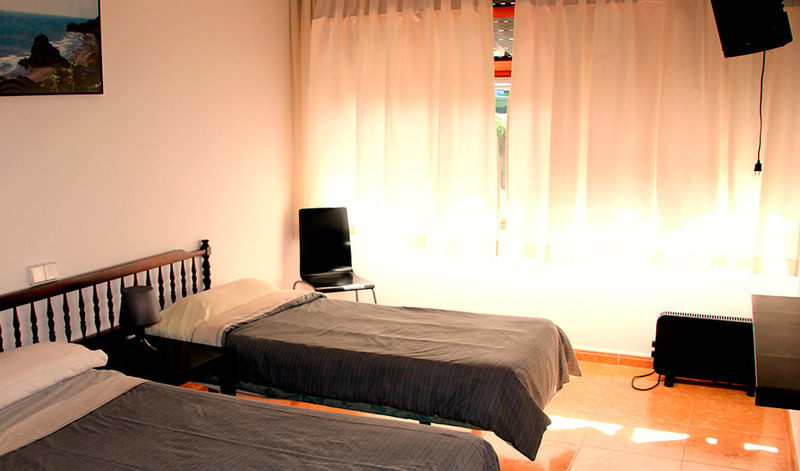 The PINAR SOMO HOTEL is located in the center of Somo, just 100 meters from the school and the beach. It has 10 double, triple and quadruple rooms. 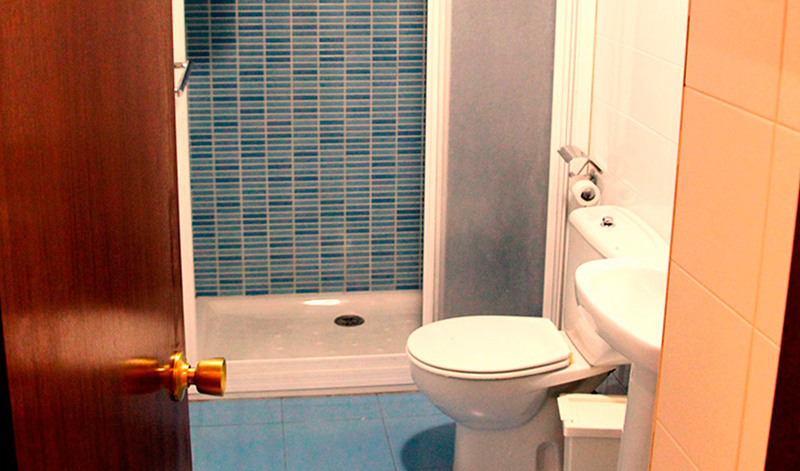 All rooms are equipped with complete bathroom, TV, heating and Wi-Fi. 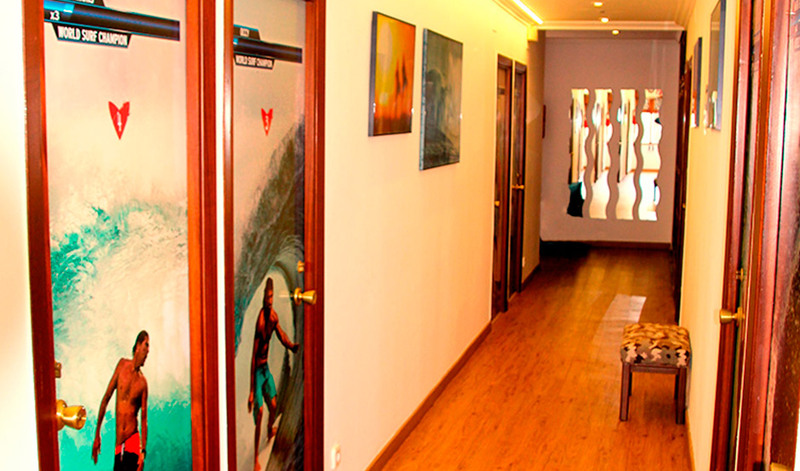 Ideal for lovers of surfing and the beach, because of its location so close to the beach. Family atmosphere and quiet. Modern facilities perfectly equipped. 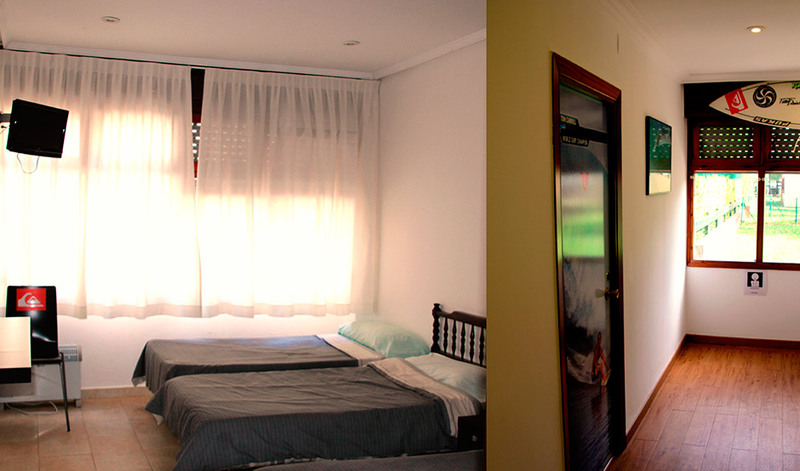 All the hotel rooms are exterior, spacious and comfortable and have: heating, bathroom, satellite TV, telephone, sofas. 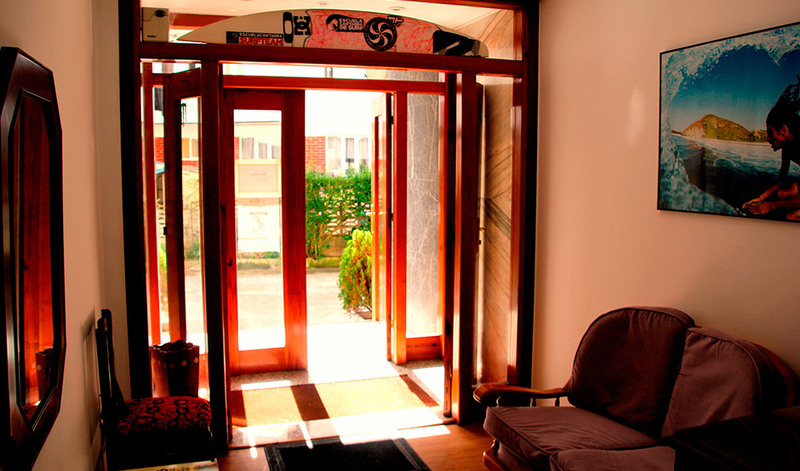 Located in the center of Somo, just 50 meters from the beach, and the Cantabrian surf school. It has a large bar-restaurant, where you can taste great dishes, the best of Cantabrian cuisine with a personal touch and homemade. All rates are on a bed and breakfast basis, including VAT. In addition, guests can enjoy the daily menu at the restaurant. 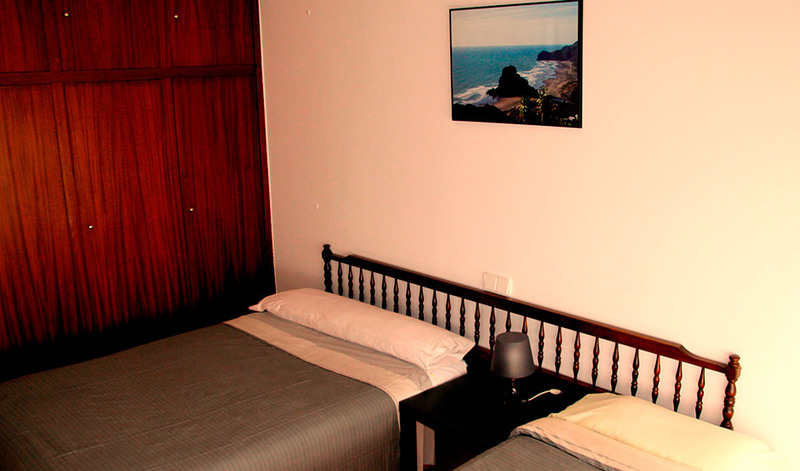 Hotel Alemar ** is located just 7 minutes walk from the beach of Somo. This modern hotel enjoys fantastic views over the bay of Santander. It is surrounded by gardens and green fields. Located in the area of ​​Ribamontán al Mar, in the community of Cantabria, Hotel Alemar overlooks a beautiful natural environment that includes the beaches of Loredo, Somo and Puntal, with a total of 8km in length. It has Wi-Fi, heating, private garage, garden, 24-hour reception and bar. * All prices include breakfast. Countryside and beach guarantee an unbeatable offer to rest or spend a few days of holidays surrounded by nature. The tranquility and rest are assured at the Hotel Torres de Somo. Located 300 meters from the beach and surrounded by a unique pine forest our facilities have a halo that combines charm and elegance. The details are essential in each of our thirty rooms. A premise that we have taken care of with dedication and dedication in the decoration, the equipment, the services, the accesses, the leisure offer, … All this, to give a touch of distinction, style and quality to our hotel. Functionality and modernity blend seamlessly into the architecture and lines of our building, whose style reminds us of the splendor of past times. 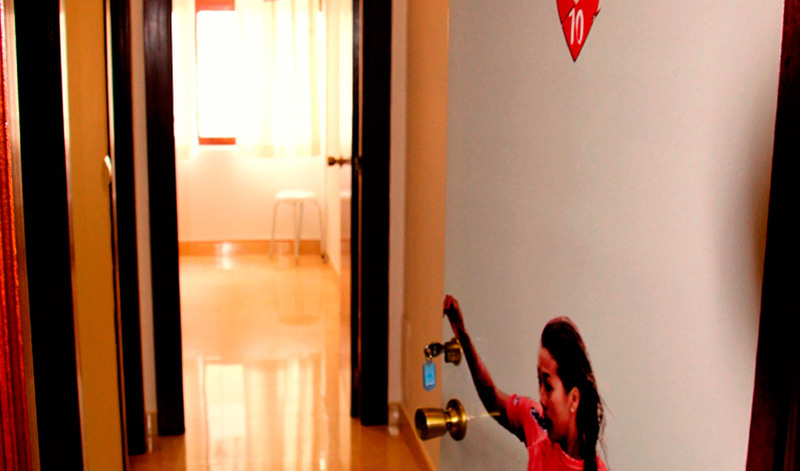 The Hotel Torres de Somo assures each and every one of its guests an unforgettable stay . * Possibility to take packages with ½ board and PC. 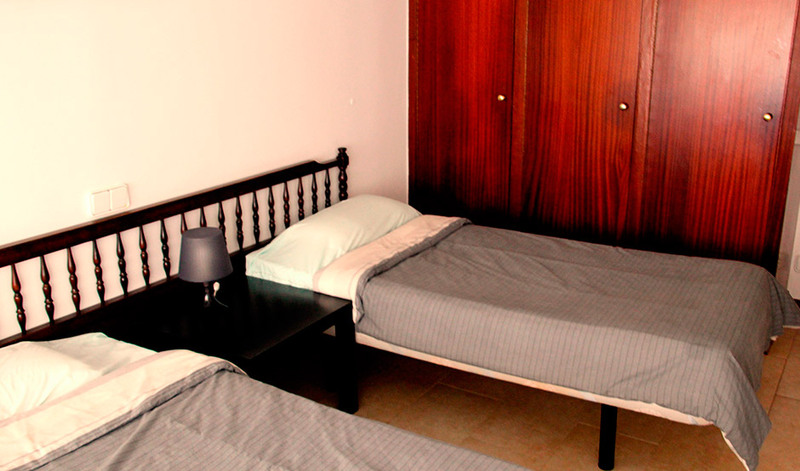 It is located in the center of Somo , 150 meters from the beach and Cantabra Surf School. Equipped with all the comforts to make your stay unforgettable. The ideal place to enjoy your holidays, both family and group. The Hotel has 56 pleasant rooms, all exterior, exquisitely decorated, with complete bathroom , satellite TV, piped music, hair dryer … All looking for your comfort. Free garage. Storage area tables.